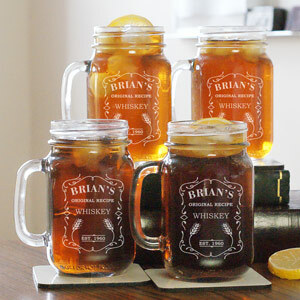 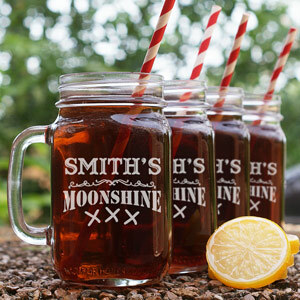 Vintage style Mason Jars are an enjoyable way to serve up your mixed drinks, draft beer, iced tea and more. They create a fun way to bring a little country into your home or bar and are popular wedding day favors. 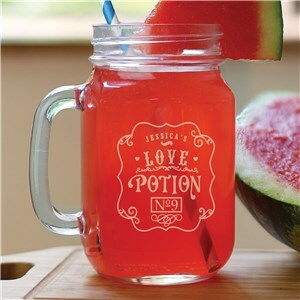 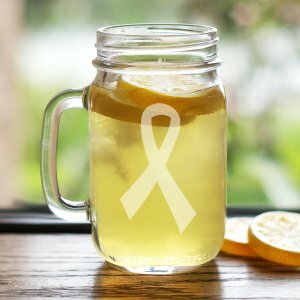 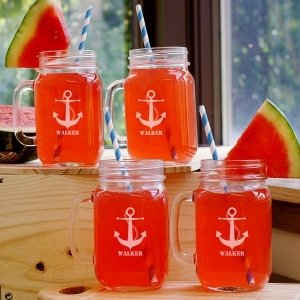 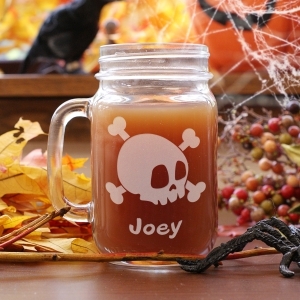 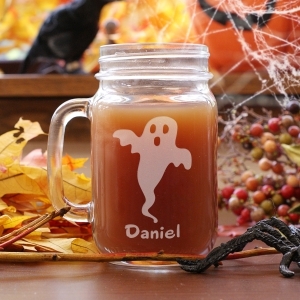 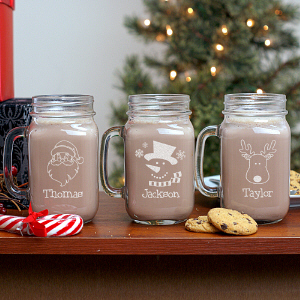 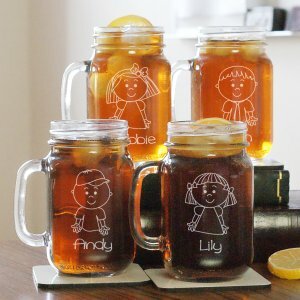 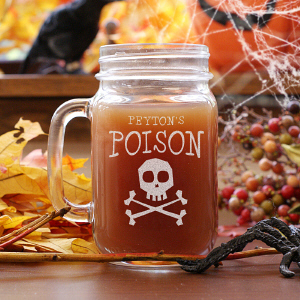 Because these mason jars are so versatile, we have created unique and fun designs that are suitable for everyone. 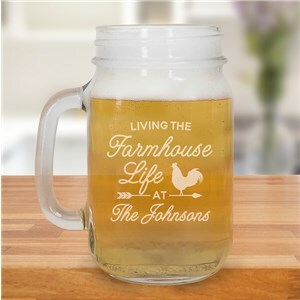 These classic-styled Mason Jar Mugs are durable and long lasting and will add character and charm to your drink ware assortment. 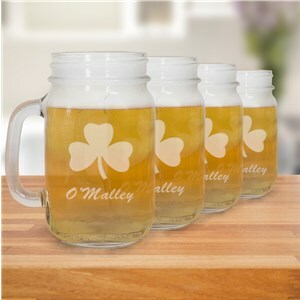 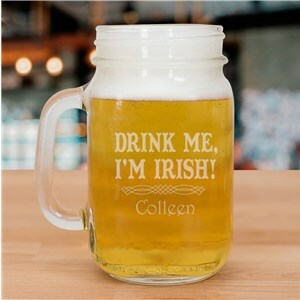 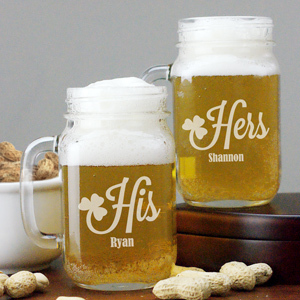 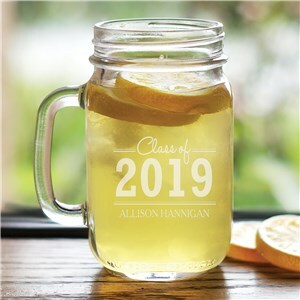 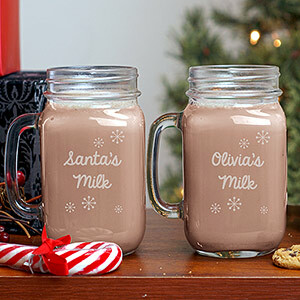 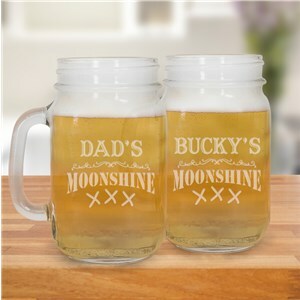 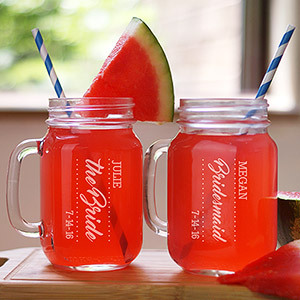 Have a mason jar made for mom, dad, grandparents, siblings, new couples, wedding parties or anyone who will appreciate this classic way of drinking. 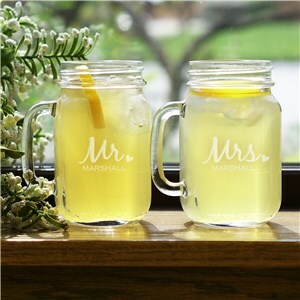 Mason Jar's have become so popular, they are almost a necessary household fixture. Join the millions of people who are already enjoying these mason jars and get yours personalized for you, today!